Attention writerly folk: The Rainy City Stories project has teamed up with the lovely people at Commonword to run some creative writing workshops in Greater Manchester on the theme of writing about place. How do the best writers successfully evoke the unique feeling of a place? How can descriptions and telling details be used to transport the reader to a particular setting? Writer Suzanne Batty will help participants explore new tactics and techniques in the two-hour session. Suzanne Batty has published two collections of poems, most recently The Barking Thing (Bloodaxe Books). 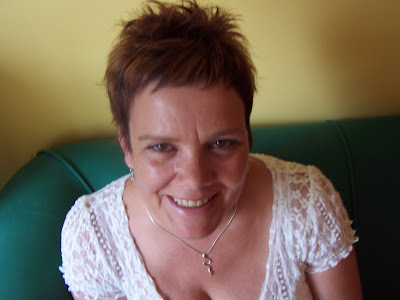 She is an experienced workshop leader who teaches Creative Writing at Sheffield Hallam University and is co-editor of poetry journal Rain Dog.